Finally, there is Captain Benjamin Sisko played by Avery Brooks in Star Trek: Deep Space Nine. Brooks was born October 2, 1948 in Evansville, IN. 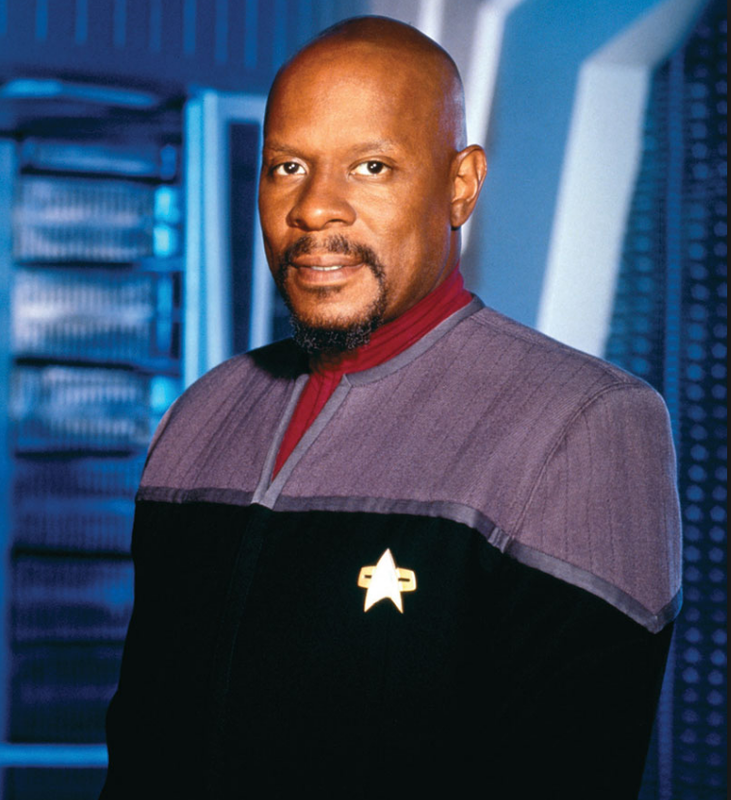 6th Star Trek Fact:Avery Brooks has been a pioneer in fighting discrimination. After beating out 100 other actors for his role on Star Trek: Deep Space Nine he went on to direct nine episodes of the series, including Far Beyond the Stars that focused on racial injustice. As you can see many of the black actors in Star Trek were heroes both on and off the screen. To this day they have opened many doors for many fans, aspiring actors, and creators that once thought such doors were impossible to open. Christian “Chris” Locklayer is a writer hailing from Atlanta, GA, Midtown area. She graduated in 2014 with her degree in Media and Communication Studies. In her spare time, she loves to try new recipes/foods, visit the High Museum and volunteer at the Atlanta Humane Society.